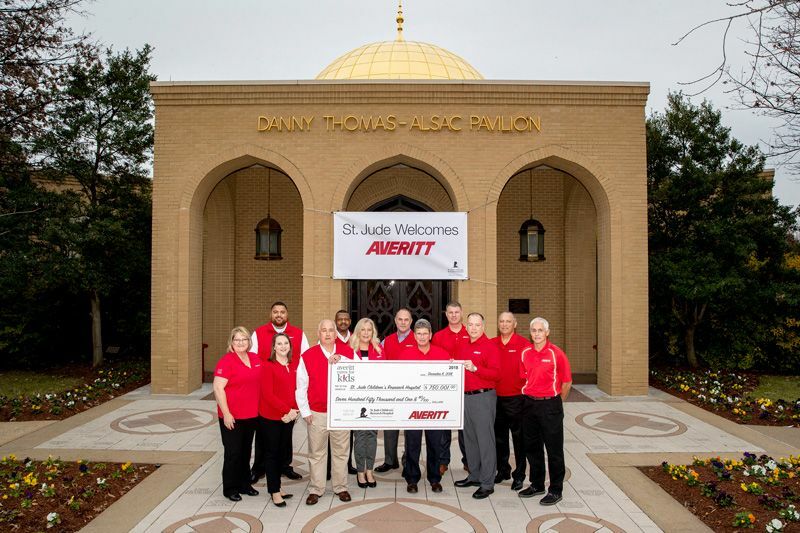 COOKEVILLE, Tenn. — Setting another record for its largest-ever donation, truck drivers and other employees of Averitt Express raised $750,001 in 2018 that was recently donated to St. Jude Children’s Research Hospital. 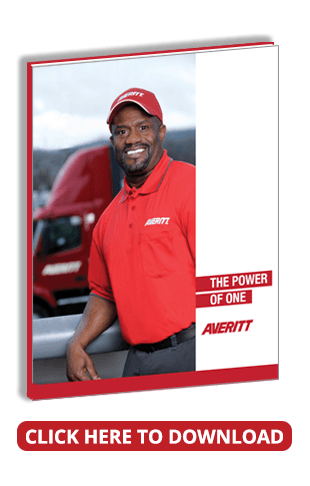 It marked the fourth-consecutive year Averitt employees have either matched or set a record in their donation to St. Jude. The amount is also the largest-ever employee-giving contribution to St. Jude Children’s Research Hospital. 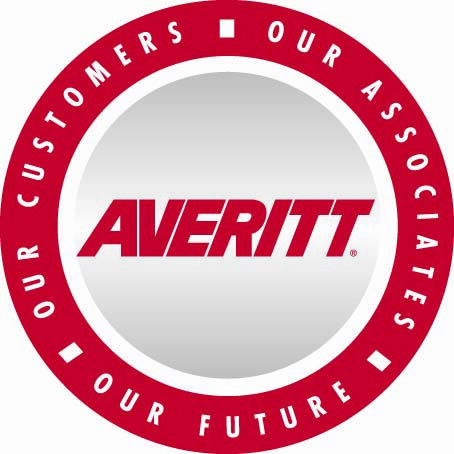 The donation was driven by weekly contributions from Averitt employees as part of Averitt Cares for Kids, the company’s charitable employee-giving program. About 92 percent of Averitt associates participate, giving $1 per week to help St. Jude and other important causes. Additionally, Averitt’s executive team partners with Averitt associates to make contributions to Averitt Cares for Kids in recognition of their accomplishments and other life events. Since Averitt Cares for Kids began in 1987, it has contributed close to $10 million overall to numerous charities, including more than $7 million to St. Jude. 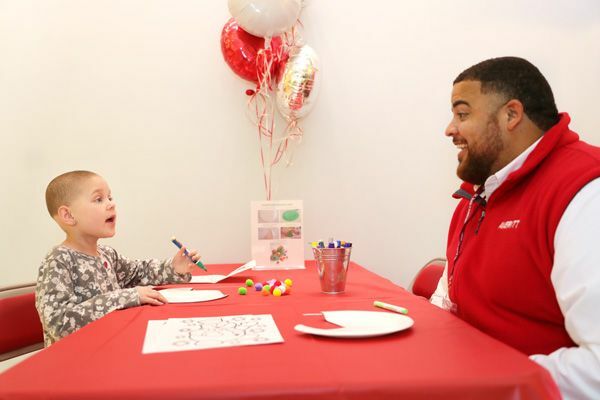 Averitt Cares for Kids completed a $1.5 million endowment to help fund the initial construction of the St. Jude Leukemia and Lymphoma Clinic, where the majority of St. Jude patients are treated. Averitt associates’ most recent contribution will continue to support the innovative research and lifesaving care at St. Jude, including the Leukemia and Lymphoma Clinic. More information about Averitt Cares for Kids can be found at AverittExpress.com/AverittCares.